Steidl, Gottingen, Germany, 2019. 200 pp., 253 illustrations, 9½x11". 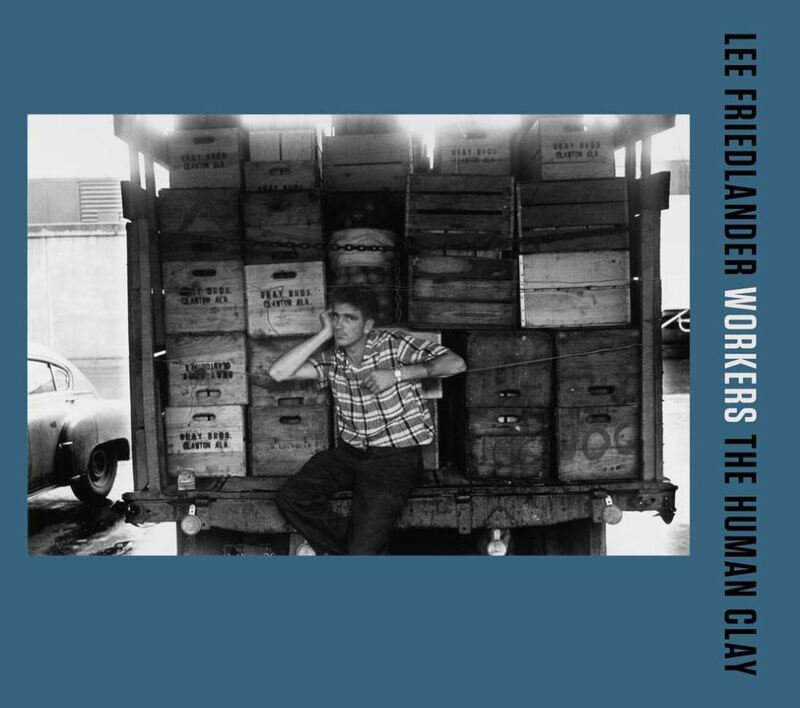 In the capstone volume of his epic series The Human Clay, Lee Friedlander (born 1934) has created an ode to people who work. Drawn from his incomparable archive are photographs of individuals laboring on the street and on stage, as well as in the field, in factories and in fluorescent-lit offices. Performers, salespeople and athletes alike are observed both in action and at rest by Friedlander's uncanny eye. Opera singers are caught mid-aria, models primp backstage, mechanics tinker and telemarketers hustle. Spanning six decades, this humanizing compilation features over 250 photographs, many appearing here for the first time in print.